Facebook is the largest customer acquisition channel for Wonderbly (formerly Lost My Name). They were looking for a partner to help them scale up their efforts. Wonderbly tapped into Smartly' s campaign automation features, such as Predictive Budget Allocation, to reduce their manual work load and optimize campaigns. See the video case study below to learn more. 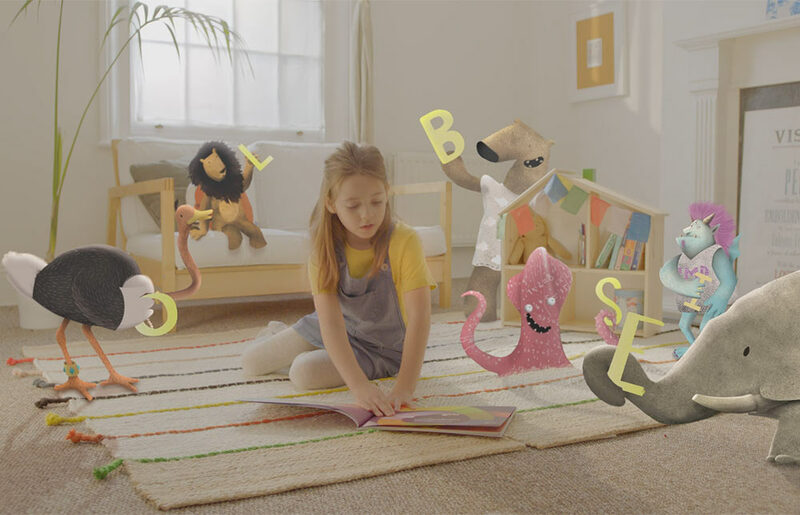 Wonderbly, previously Lost My Name, is an award winning independent technology and publishing business that offers personalised children's picture books. Launched in 2012, Wonderbly has sold over 2.7 million books in over two hundred countries around the world.